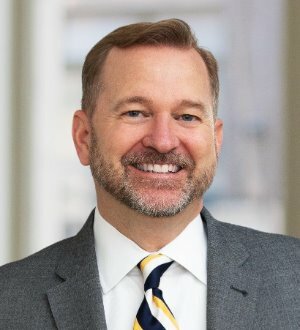 Don Williams is a partner in the Indianapolis, Indiana office of Barnes & Thornburg LLP and is the Co-Chairman and Administrator of the firm’s Real Estate Department. Mr. Williams concentrates his practice in commercial real estate transactions. His practice focuses on the representation of developers, contractors, lenders, landlords, tenants and property owners in the acquisition, disposition and leasing of commercial, industrial and multifamily properties as well as the development of unimproved real estate for commercial, industrial and multifamily purposes. Mr. Williams also represents both lenders and borrowers in the negotiation and documentation of construction and permanent loans and has significant experience in complex utility condemnations.